I will exhibit my work at F2 FotoFestival together with such great photographers and curators. The Limits to Growth, have a look here ! Round table on migration and photojournalism at Spazio Forma Meravigli in Milan with #UlianoLucas #RoccoRorandelli #LucaRotondo #MariateresaCerretelli #GRIN #Emergency. I am glad to be part of this round table on climate change, organized by Same World and the European Union, together with scientists and researchers coming from all over the world. I will be in Padova, Roma and Ancona to held series of lectures for Nikon. Check it out! I have been honoured to be part of the jury of the 2015 Amilcari Ponchielli Award! 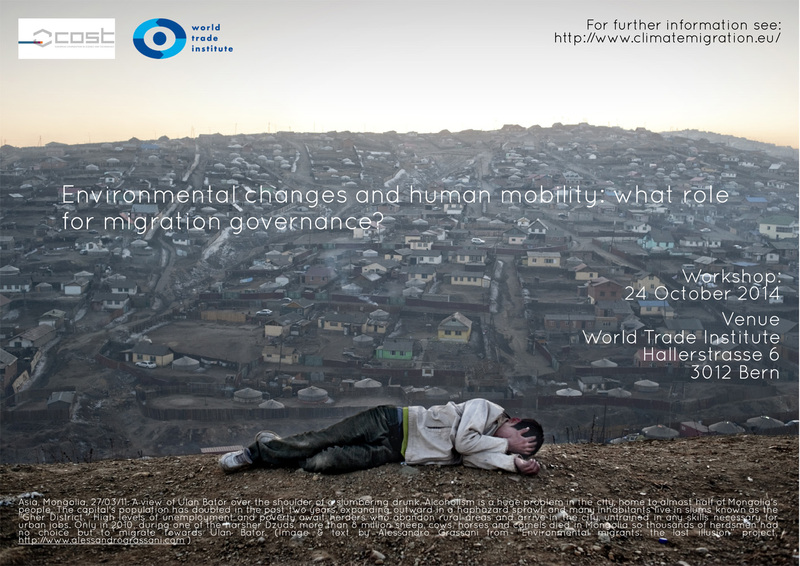 My next talk about my project Environmental migrants: the last illusion. 24 October, University of Bern, Switzerland. 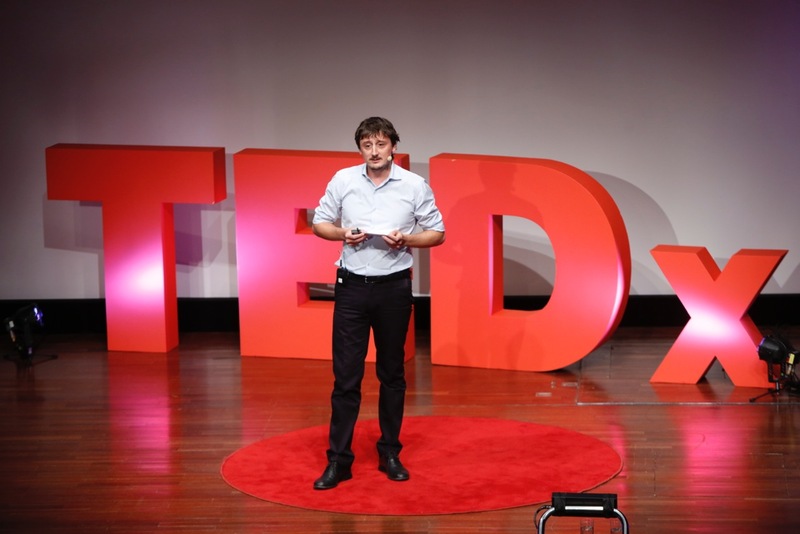 My talk at the TEDx conferenc in Berlin, check it out!